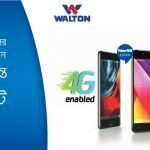 Recently Grameenphone Symphony Bring a new 4G Device & 3GB Free Internet Bundle Offer, If You Buy 4G Enable Symphony Handset From Any Grameenphone Center you will enjoy this offer. 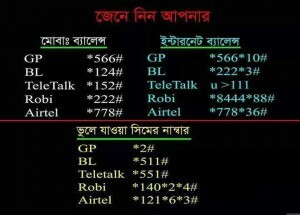 Up to 6 months EMI applicable from Grameenphone Sales Channels. This offer will be available at GP Sales Channels & Symphony Outlets. 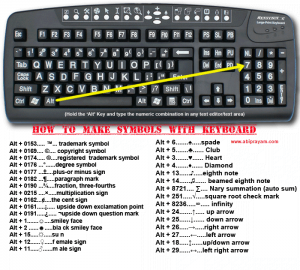 Type Check SYM99 and send to 5050 (free of charge) to know how many times customer has availed the offer. If a customer does not renew the offer within 28 days, he/she will be deactivated automatically. There will be no auto renewal feature. GP is not responsible for any Device’s IMEI which were not shared with GP for offer configuration for that specific campaign. Symphony E78 HandSet Price 3590 With Gp 500Mb Free Internet! How I Can get skitto Digital SIM? What kind offers I Can get new Digital skitto SIM Call Rates & SMS Price Details? 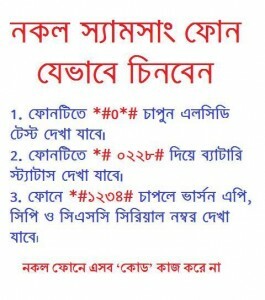 Shuvo on Banglalink Online Customer Chat E Care Service get 20MB free Internet! © 2019 New Sim Offer | Latest Internet Bonus Packages List Android Mobile Review. All rights reserved. Premium WordPress Themes.